hd00:131920x1080 25 Fps. Very Nice Abstract Colorful Vibrant Swirling Colors Explosion Paint Blast Texture Background Video. hd00:191920x1080 25 Fps. Very Nice Abstract Colorful Ink Paint Blast Turbulence Video. 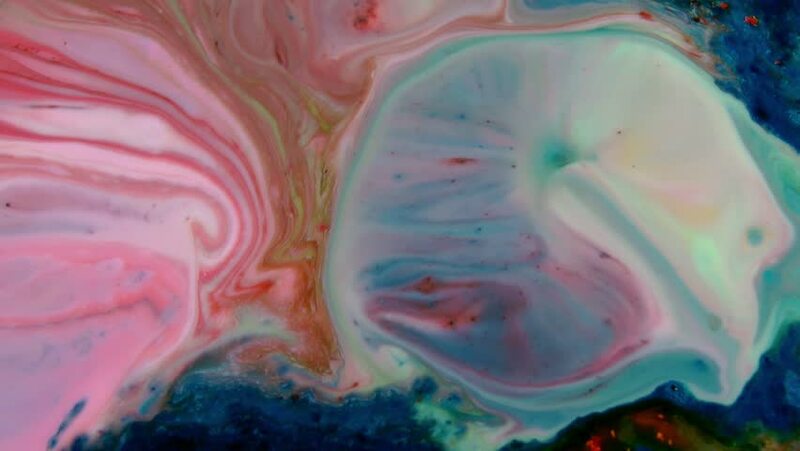 4k00:14Beautiful combination of paint and ink in milk and oil. The formation of the fantastic and cosmic patterns. hd00:20Very Nice Moving Abstract Color Reaction Liquid Paint Splashing Texture Video.